At Computex 2016 this week Microsoft has announced it will be opening up both its HoloLens and Windows Hello technology to allow other manufacturers to be able to create hardware supported by the new augmented reality and virtual reality technology. 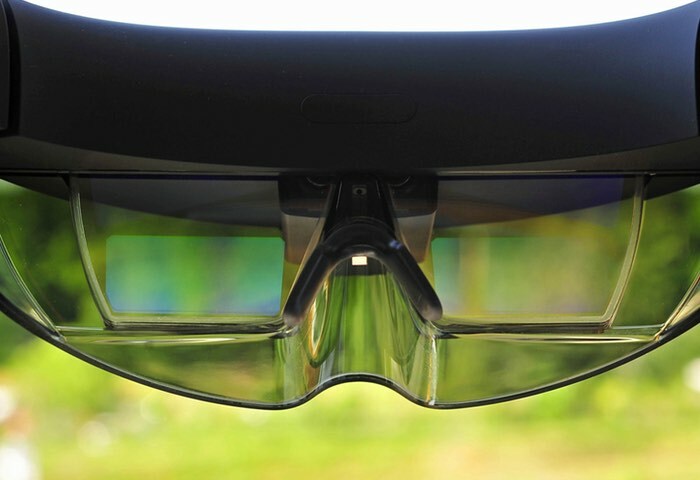 Microsoft unveiled more details about its new HoloLens API in the form of Windows Holographic which is being built by Microsoft to enable developers to code programs directly from the HoloLens AR system. Check out the trailer below to see what Microsoft envisions how Windows Holographic will be used. Today we focused on the next frontier – mixed reality. Providing devices with the ability to perceive the world, breaking down the barriers between virtual and physical reality is what we call mixed reality. Imagine wearing a VR device and seeing your physical hands as you manipulate an object, working on the scanned 3D image of a real object, or bringing in a holographic representation of another person into your virtual world so you can collaborate. In this world, devices can spatially map your environment wherever you are; manipulating digital content is as easy and natural as picking up a box or sitting at a table; and you can easily teleport into your next meeting or travel together as a team. To learn more about the new Windows Holographic technology jump over to the official Microsoft Windows blog for more details via the link below.